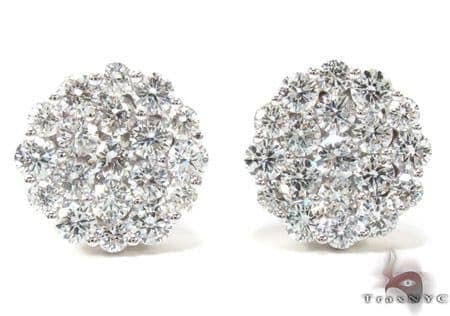 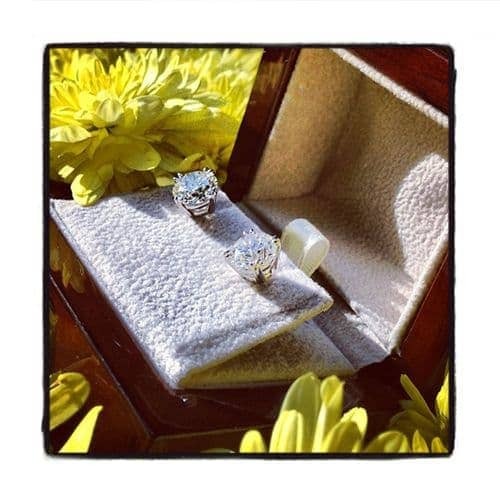 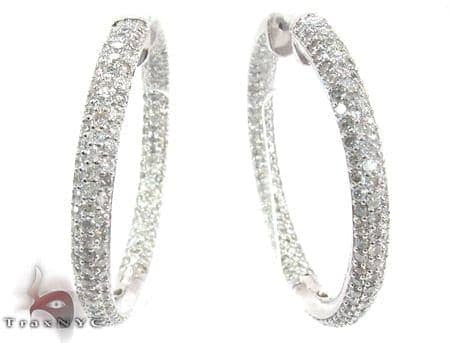 You will get never-ending compliments wearing any of our Diamond Hoop Earrings. 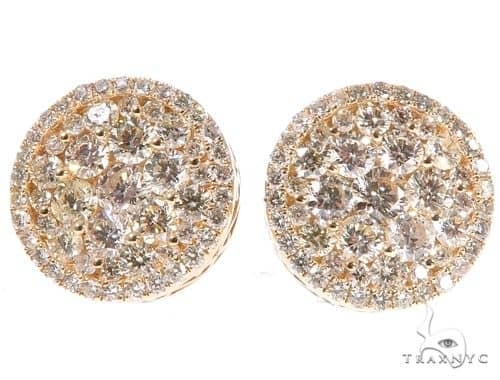 This particular Earrings is out-of-this-world. 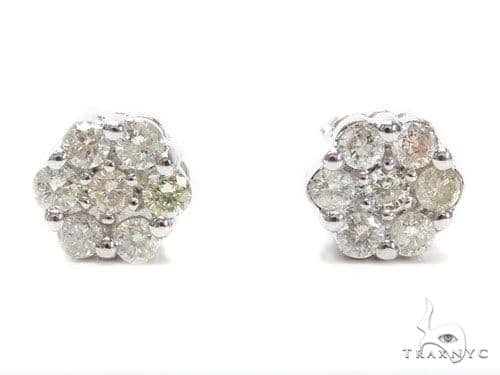 This quality piece is adorned in 1.45 ct of genuine diamonds that will up your entire life. 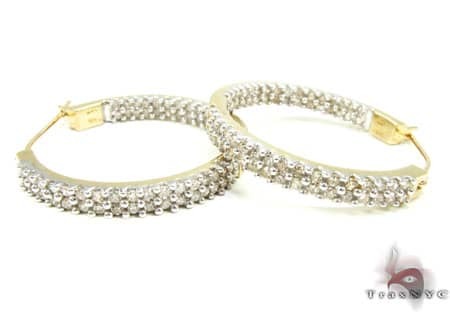 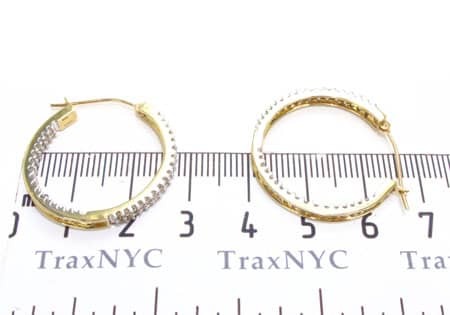 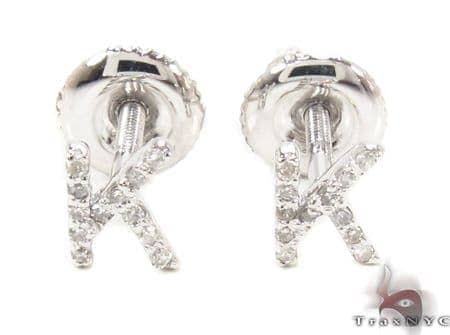 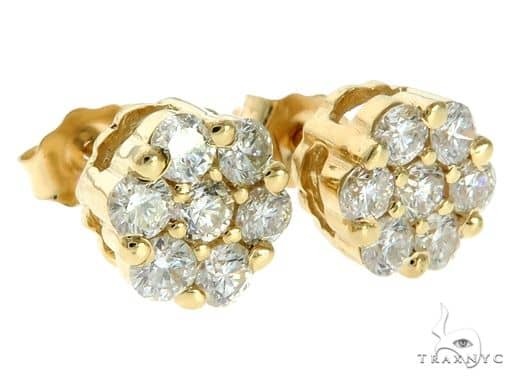 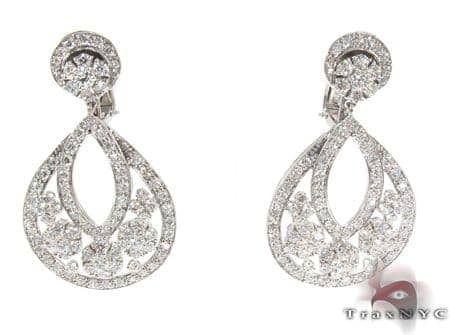 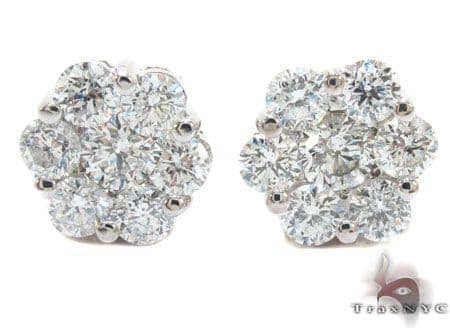 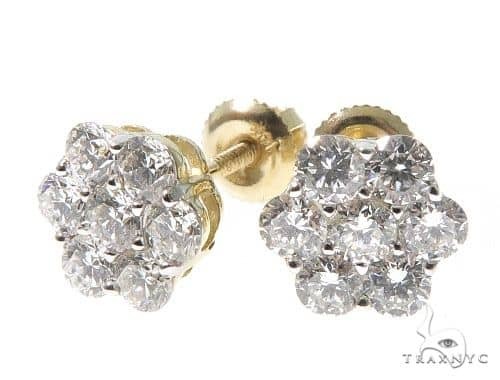 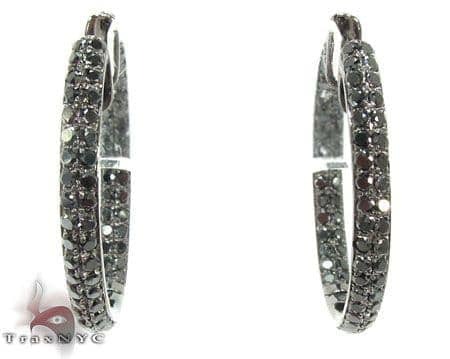 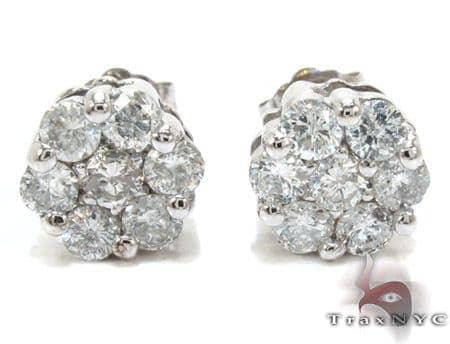 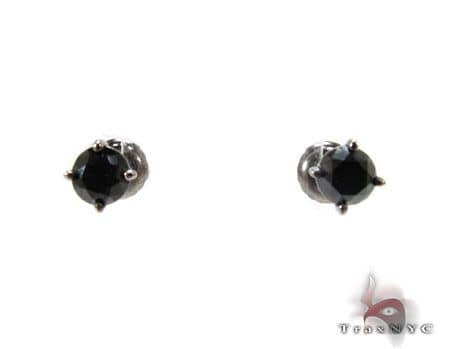 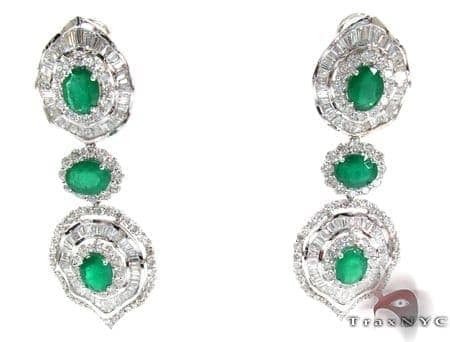 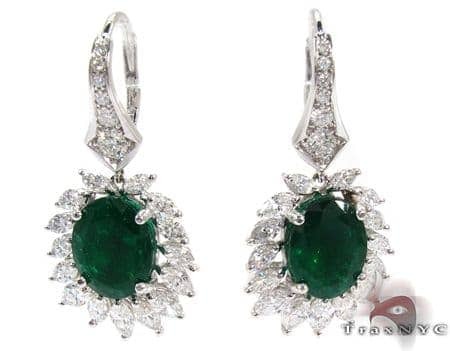 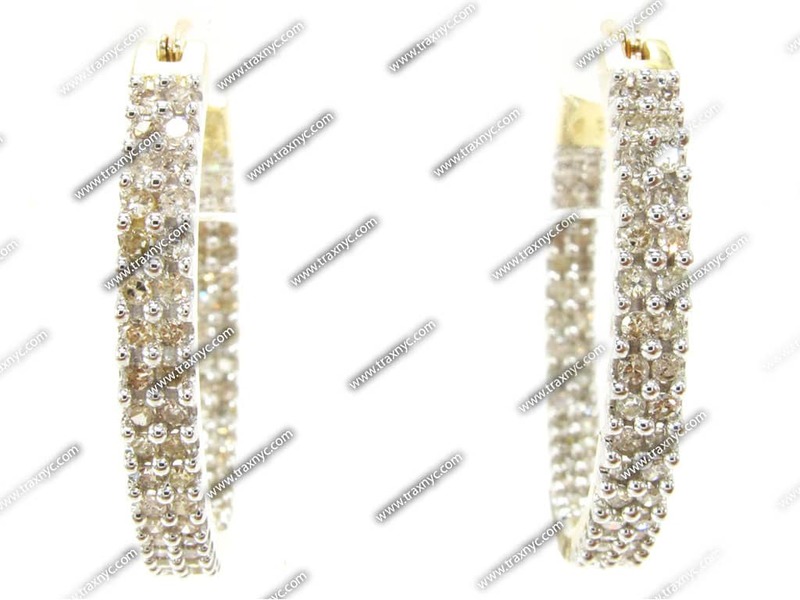 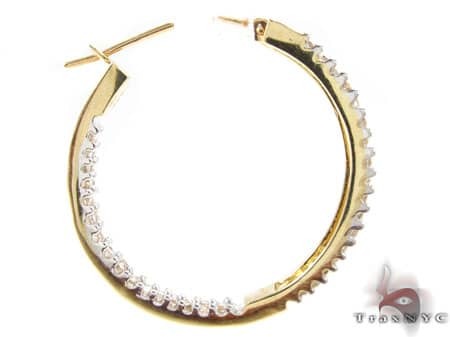 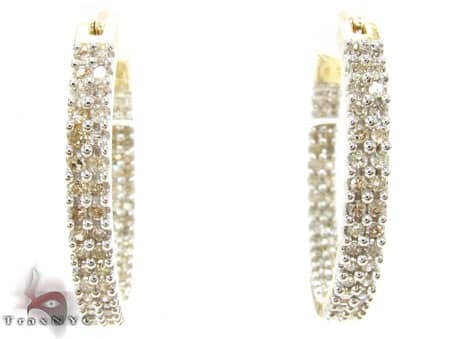 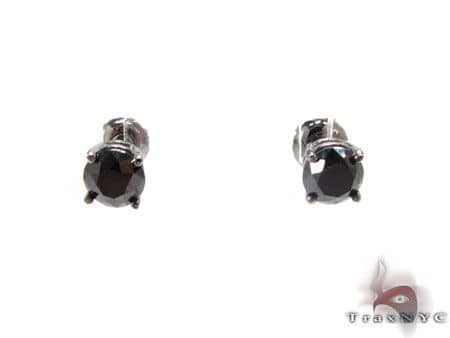 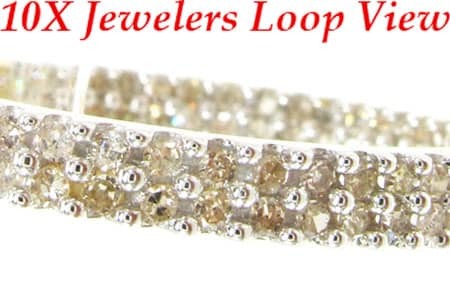 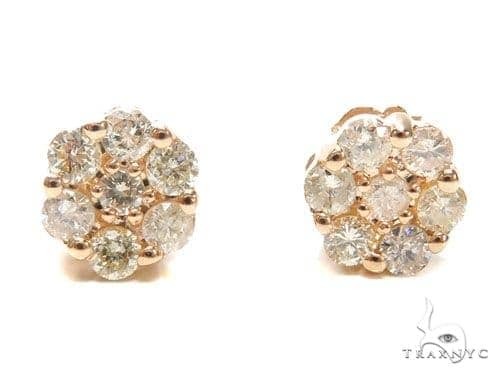 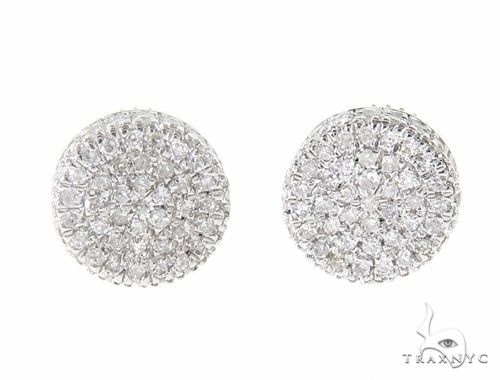 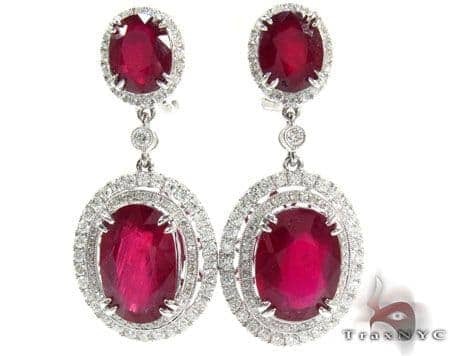 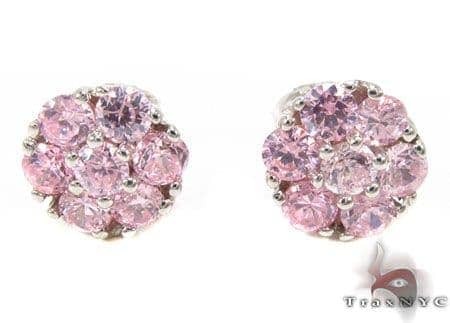 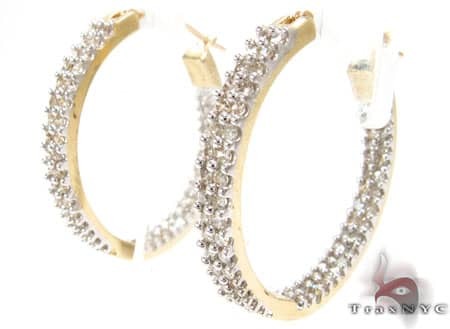 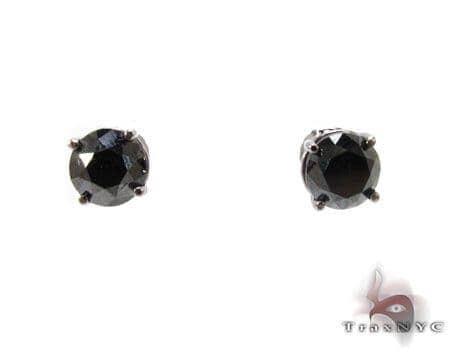 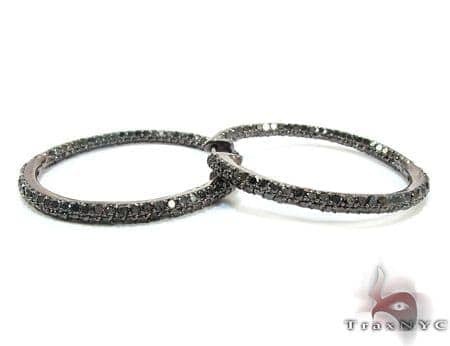 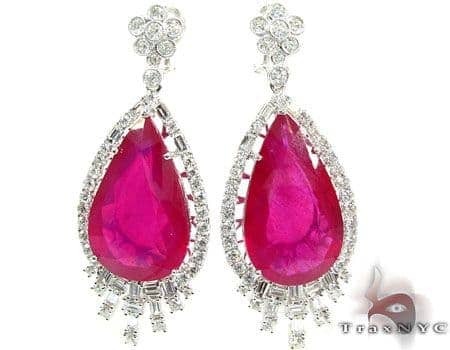 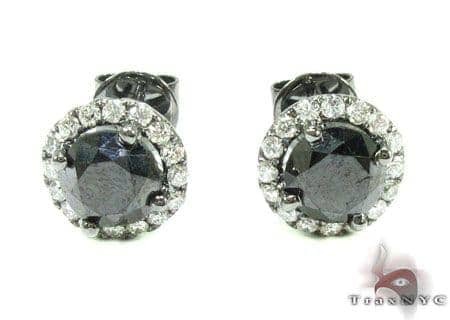 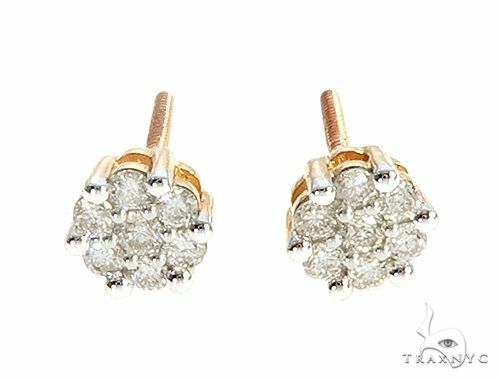 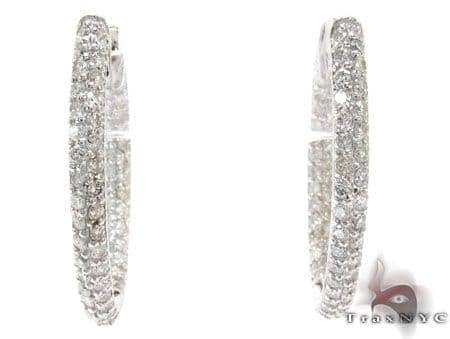 TraxNYC is a master of Hip Hop Jewelry but this item is especially a Diamond Hoop Earrings item.